Quick — name two differences and two similarities between these two kinds of fish: Indian Mackarel (bangda) and Pacific Sand dab. 1. Indian Mackarel swims around in the warm coastal waters around the Arabian Sea off the coast of India. While the Pacific Sand dab inhabits a different coastline altogether — the Pacific, around California, Oregon and Washington. 2. 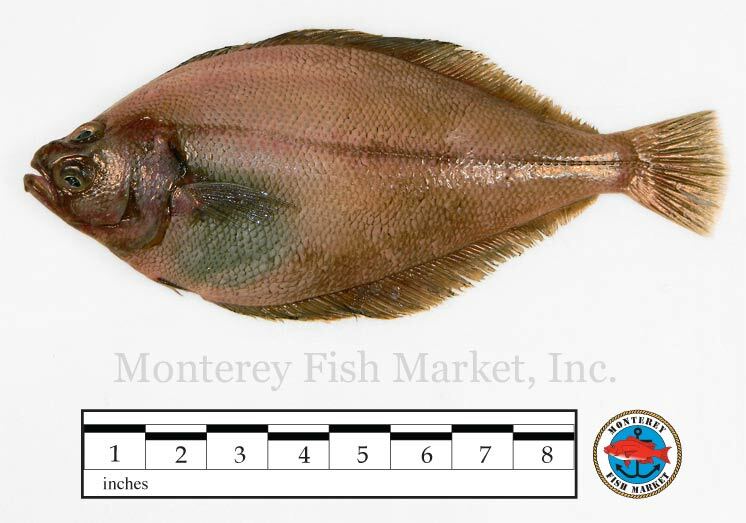 Another thing — while the mackarel has your basic fish shape, the sand dab is a bottom-hugging, sand-dabbing flat fish. Which means, its one eye migrated creepily over to the same side of its head as the other eye. Now the similarities, which (to give away the point of this exercise) are far more interesting to me right now. 1. They are similar in size (8 – 9 inches), and found on grocery shelves prepared in a similar way — not as fillets or as a steak, but with the head and tail fins removed, skin on. So they both come with the central ribs intact. That is key. 2. 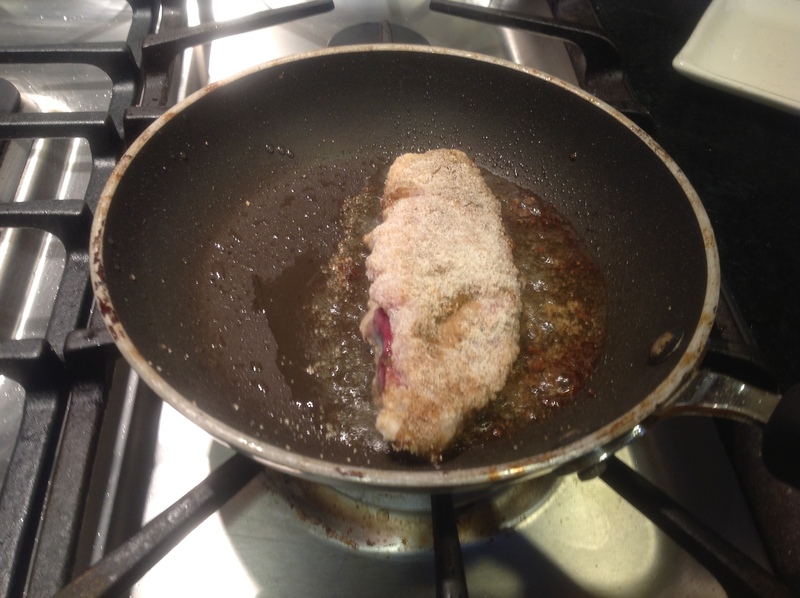 And, because of the above similarity in form factor, both Indian Mackarel and Pacific Sand dab can be used to make the Malvani fried fish recipe! 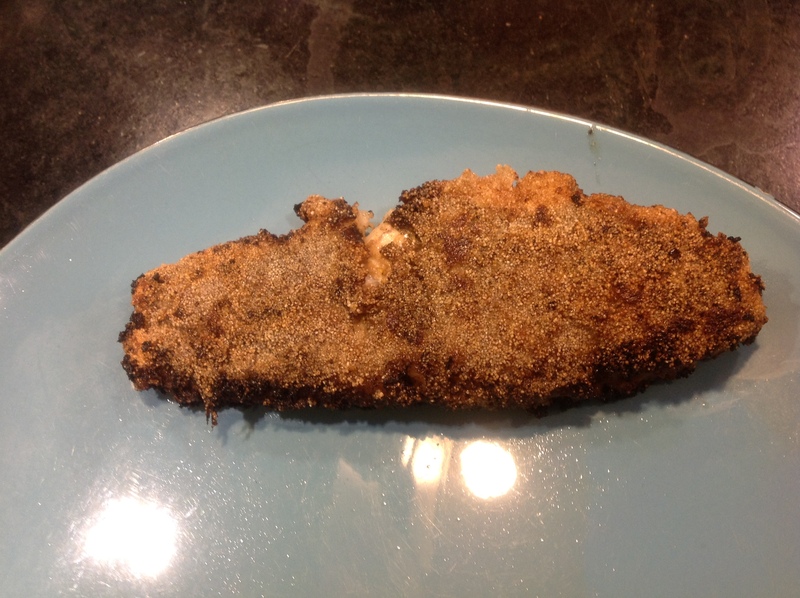 Ah, what a long-winded way to arrive at the point that I couldn’t find bangda fish, so I substituted with sand dab! Readers of this blog: I have never promised brevity. On to the main business, if I haven’t lost you already. Two sand dabs will make a single dinner portion. 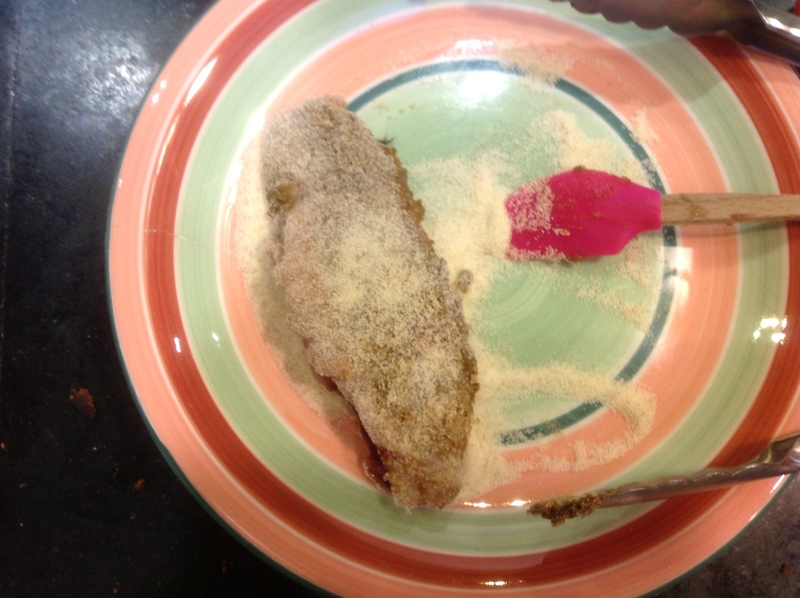 For two sand dabs, use 3-4 tablespoons of the Malvani fish paste. Also have at hand: some salt, some turmeric powder, and some farina (rava/sooji/cream of wheat). Lay each down flat. 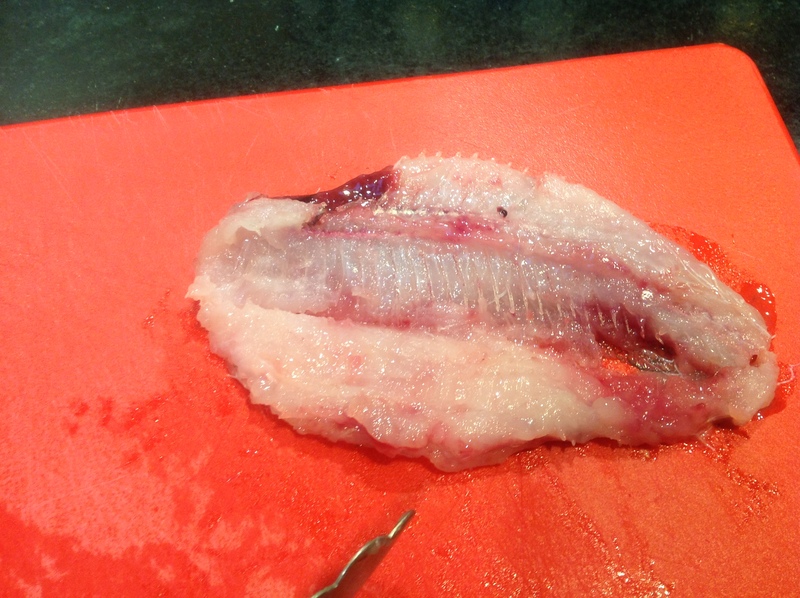 Carefully cut open at the line of the central ribs bone, as though you are trying to fillet the fish. Open the fish like a book, but do not cut through. You can leave the bone in. Once it is cooked, it will be much easier to pry it out, I promise. Sprinkle salt and turmeric powder on the flesh. 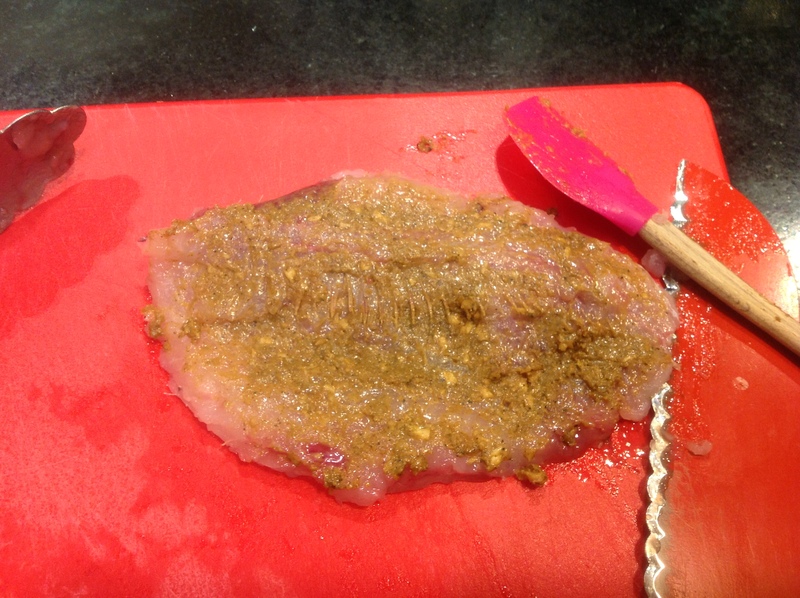 Now spread a thin layer of the spice paste on both open surfaces of the fish. One of the surfaces will have the bone on it, this is fine, just apply the paste over. Close the fish book. Spread paste on both outer surfaces. Now dip both sides in the farina to coat. If you are having trouble keeping the fish book closed, you can tie it closed with some kitchen twine. Now heat 3 tablespoons of oil in a nonstick pan on high-ish heat. 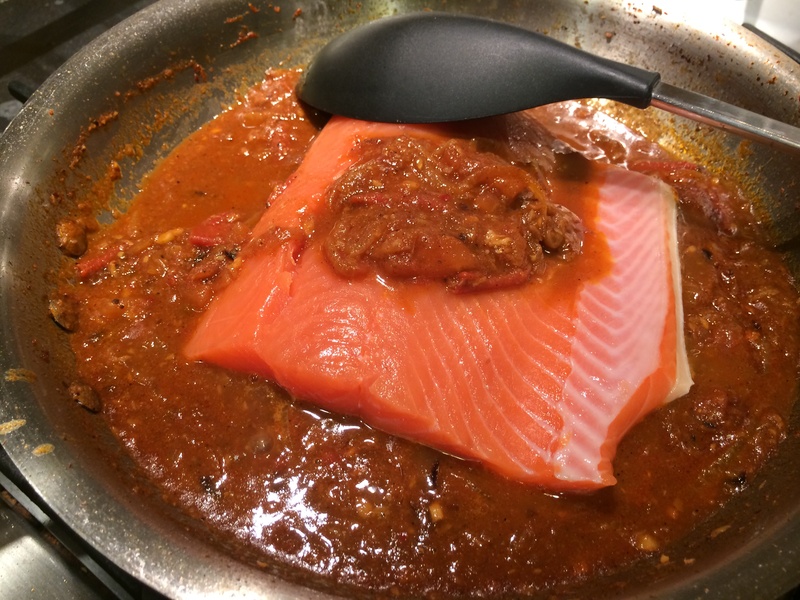 When it shimmers, lay the fish down on one side. Let it shallow-fry for 5 minutes or so, then flip it carefully, still closed, to cook for three minutes or so on the other side. Both sides should be browned when done. One thing to note about Indian preparations of fish — by Western standards, one would consider them overdone. 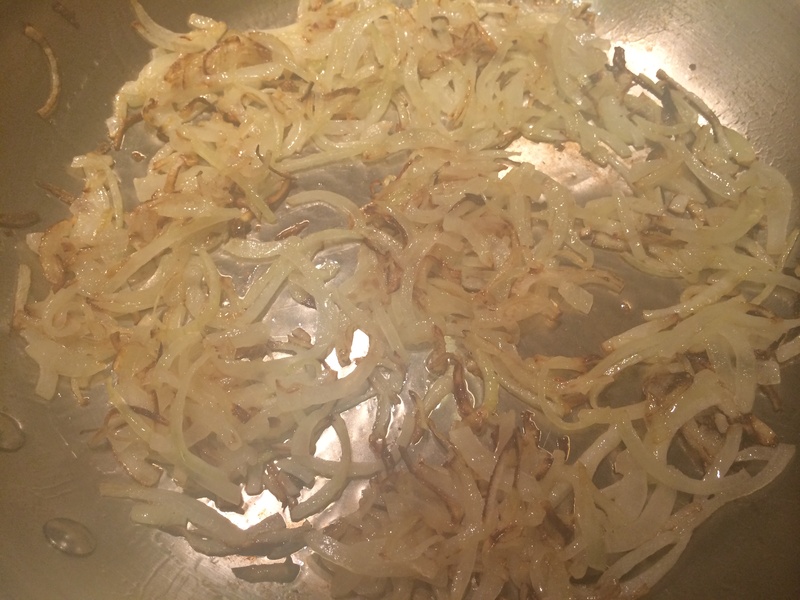 When fried on both sides, the flesh is quite dry, but it is kept succulent by the moisture in the spice paste. 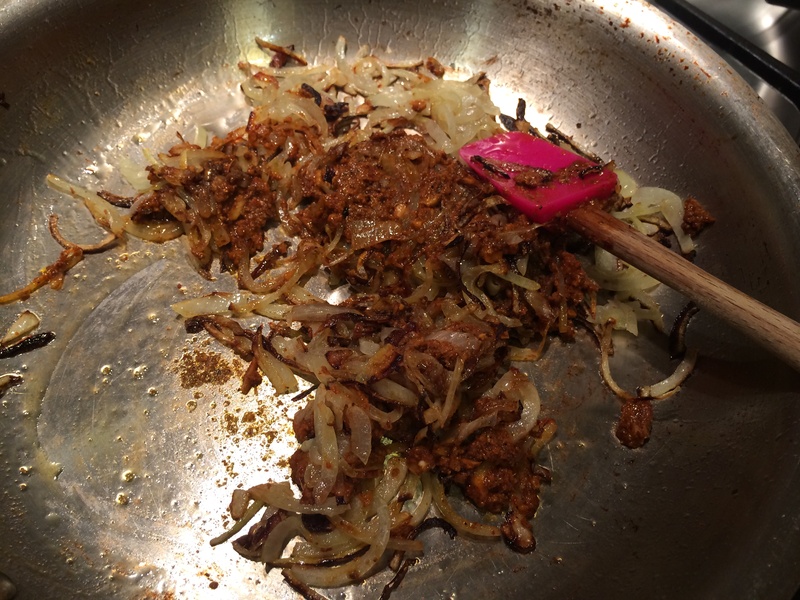 One wants to dry it out a little, because otherwise the spice paste will remain mushy, and one does not want that. 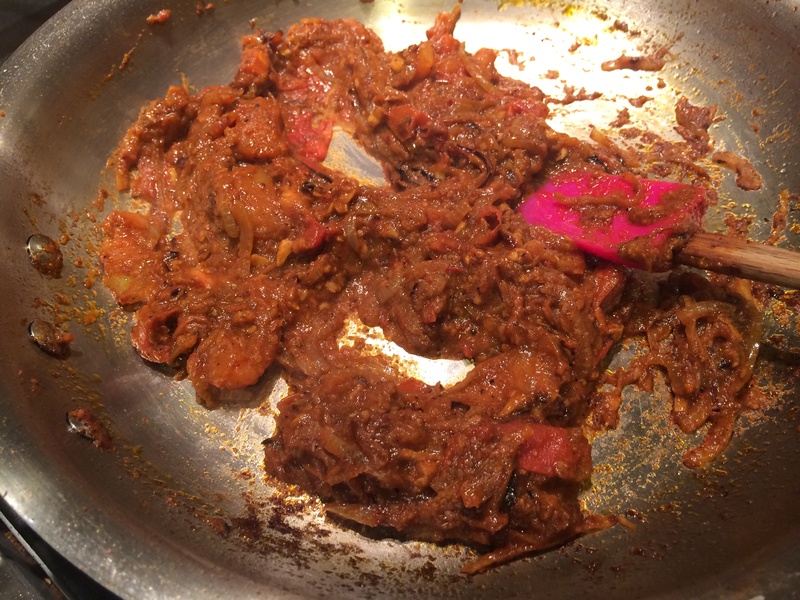 Have it as a side with rice and dal or rotis. 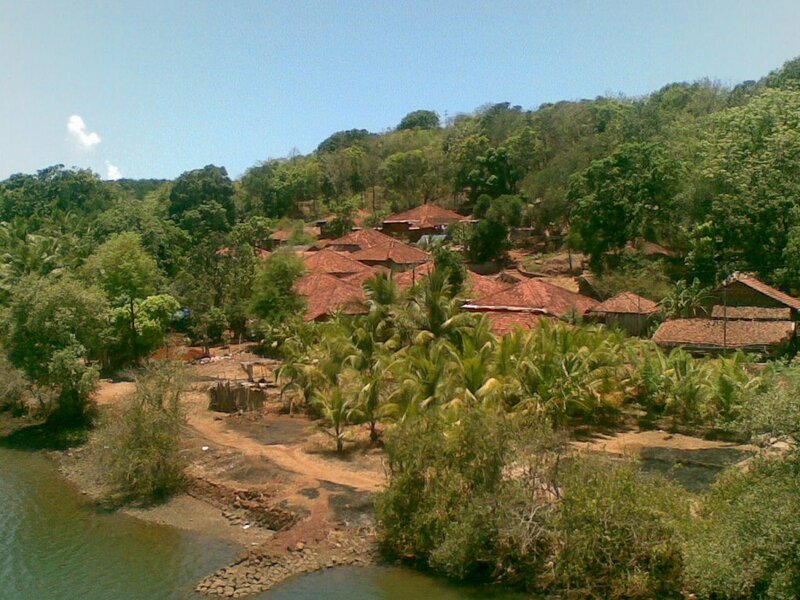 Malvan is a little town on the west coast of India. I have never been to it, nor do I know too much about it; but I can tell you that growing up, our nanny/cook (Bai) was Malvani, and she made the most amazing fish. It still haunts my dreams. The fame of her fried bangda (mackarel) spread among relatives and friends. People who worked two floors away from my mom who saw her once a month in the office canteen would phone her to be reminded of the ingredients. This was not a quirk of our cook or our family. 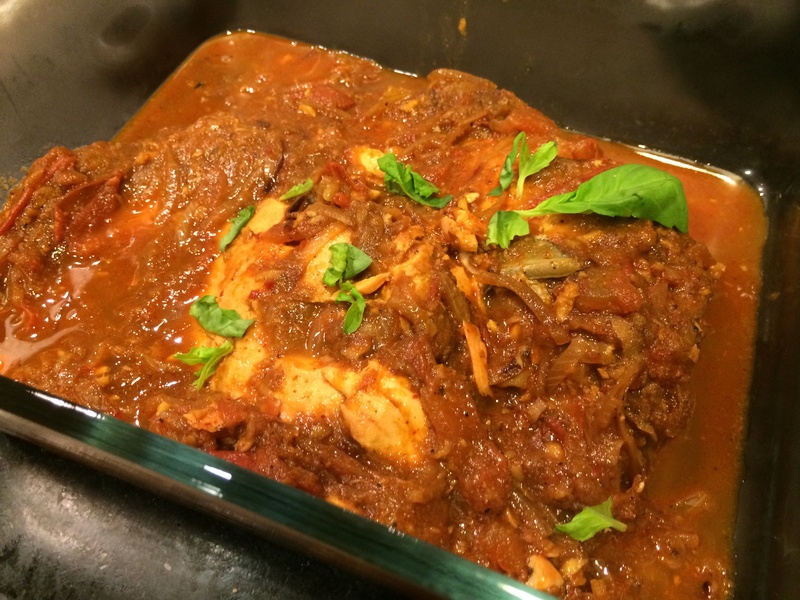 Malvani fish with its red spice paste is renowned all over the Internet. Don’t believe me? Go ahead, google ‘Malvani’ and come back and tell me what you find. Go ahead, I’ll wait. Satisfied? When I left for foreign lands one of the heirlooms I carried with me is a scribbled version of this recipe. 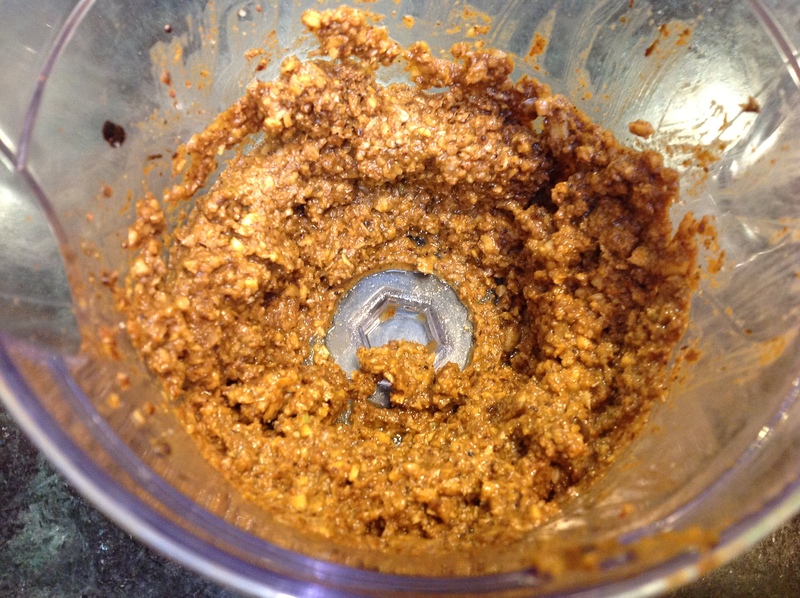 In this post I will describe the method of making the paste. 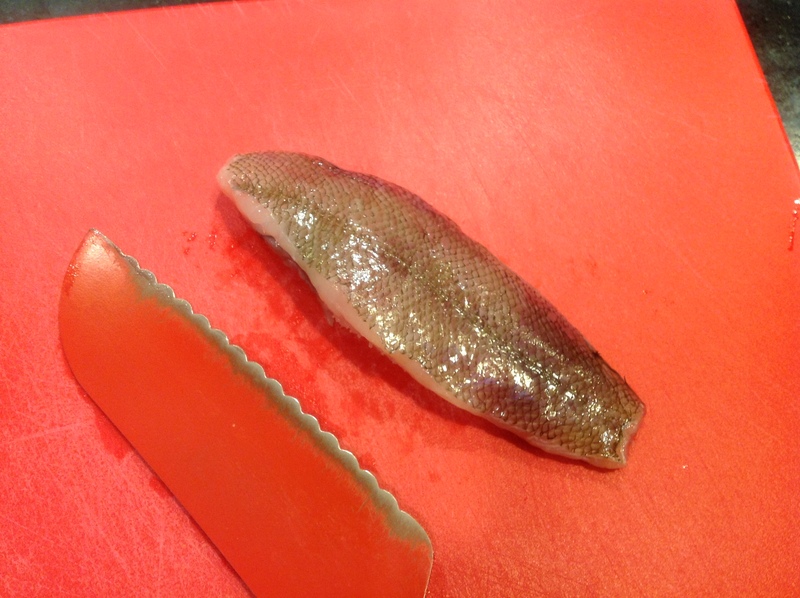 In two following posts, I will describe how to use it in a couple different fish recipes. A warning note: family recipes in India are handed around with amounts like a fistful of this, a little bit of that. It is all andaaz se, as it is known. So the amounts here are not handed down from Mount Olympus, but just the proportions that I used for a successful rendition. This makes about 3/4 cup of the paste which will last in the fridge in an airtight container for some months. 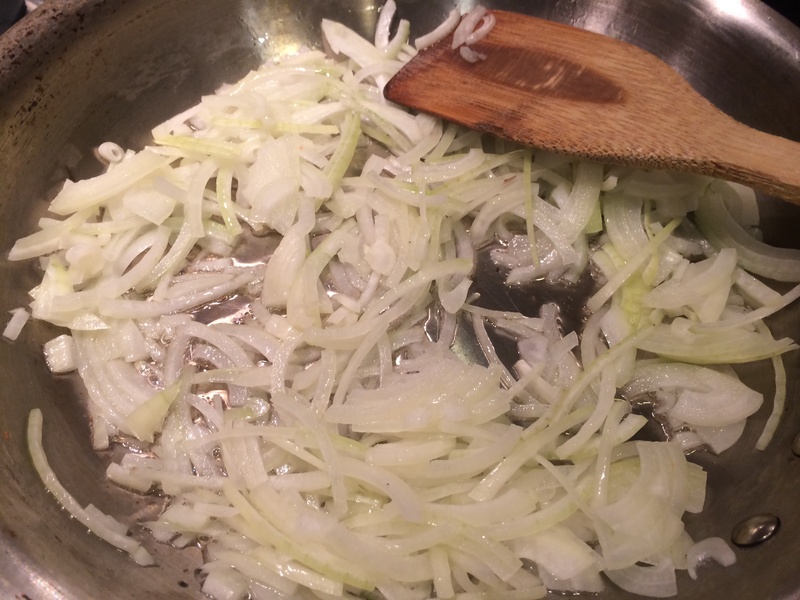 The vinegar has a preservative action. 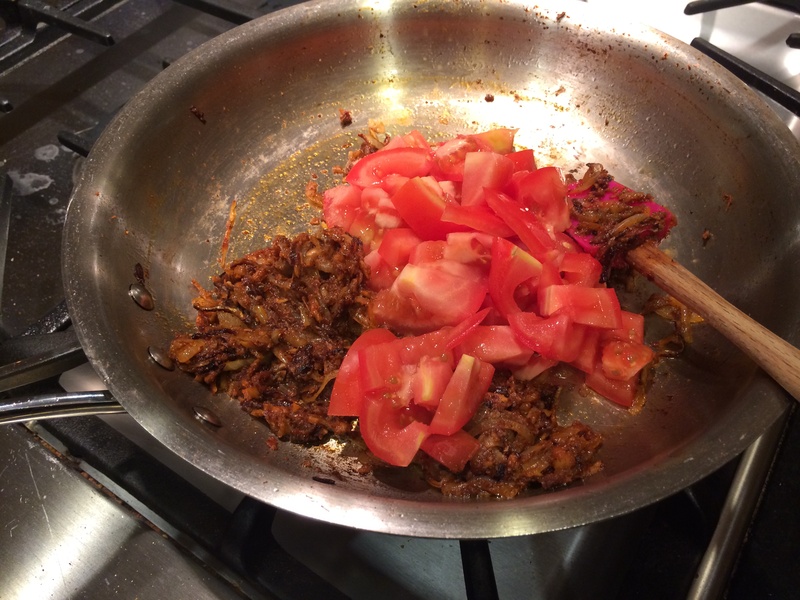 The dry spices are to be roasted on a griddle until an aroma starts to arise…but do be careful not to burn them. I did this in stages so I don’t mix the seeds that roast faster with the bigger, slower ones…so do the fennel seeds and the poppy seeds in one batch (they won’t take long) and the rest in the second batch. Note about why spices are roasted before grinding them: I believe it dries them out a little, makes their skin papery, and easier to grind into a fine powder. 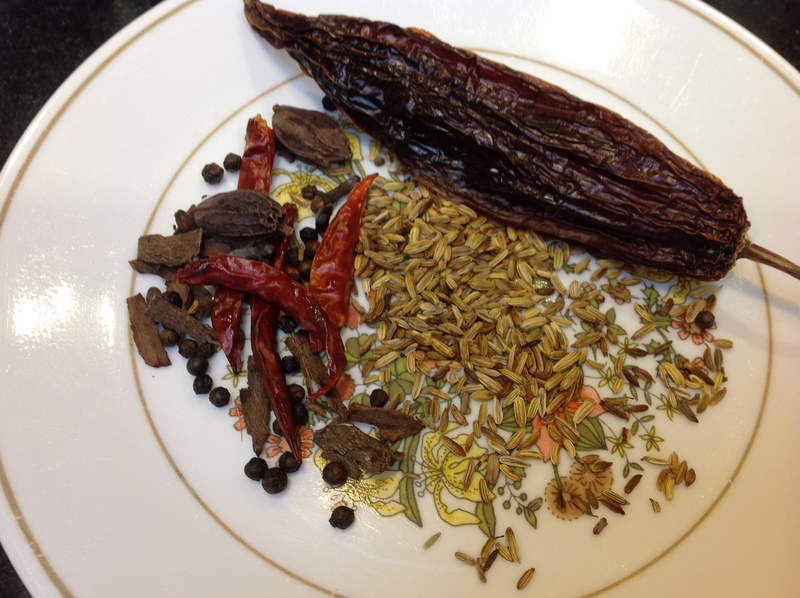 Once the dry spices are roasted, wait a few minutes for them to cool and then grind them in a clean coffee grinder. Now collect the wet spices in a small blender. 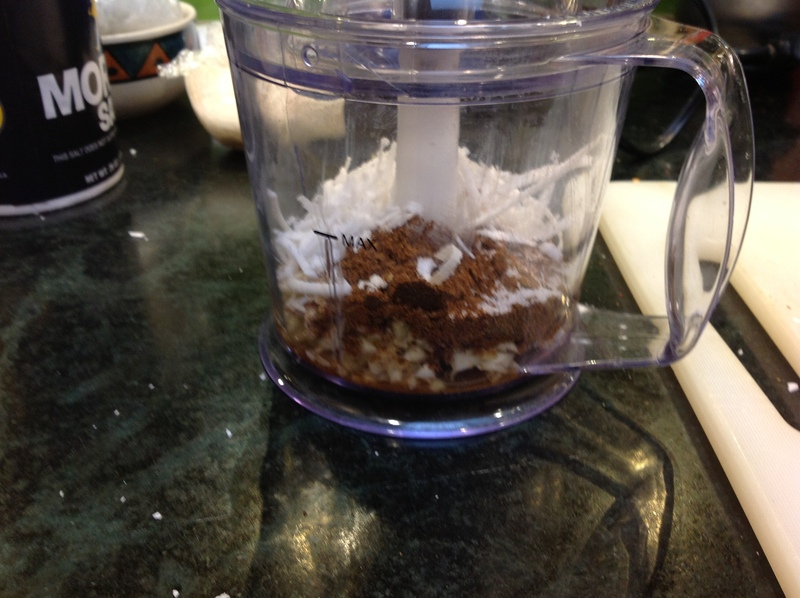 In goes some ginger, some garlic, half a teaspoon of tamarind paste, a handful of grated coconut. 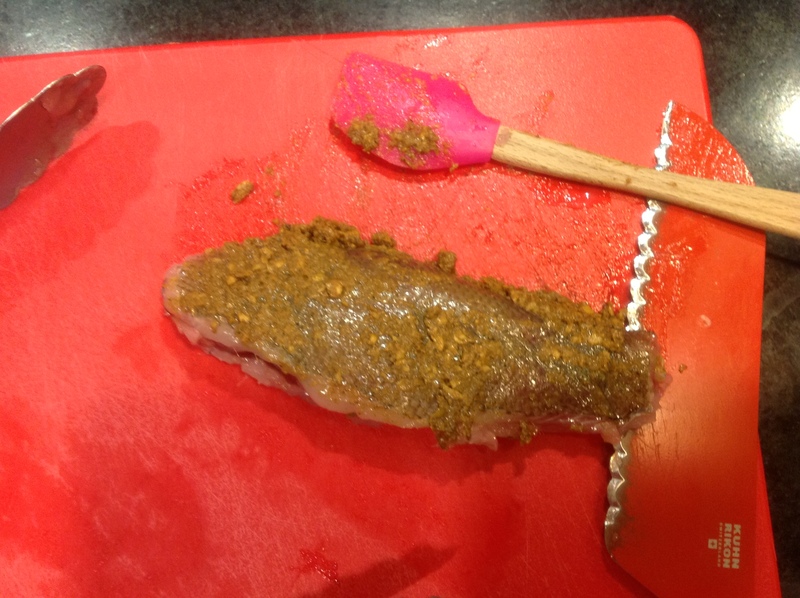 Put in the dry spice powder. To lubricate the blades, add some white vinegar. By the way, Do Not Add Any Water. Malvani Masala not like the H2O. A note about the usage of vinegar: this is not traditional in Indian cooking, but came in by way of the strong Portuguese influence in that region (Goa was colonized by the Portuguese right up until 1960). 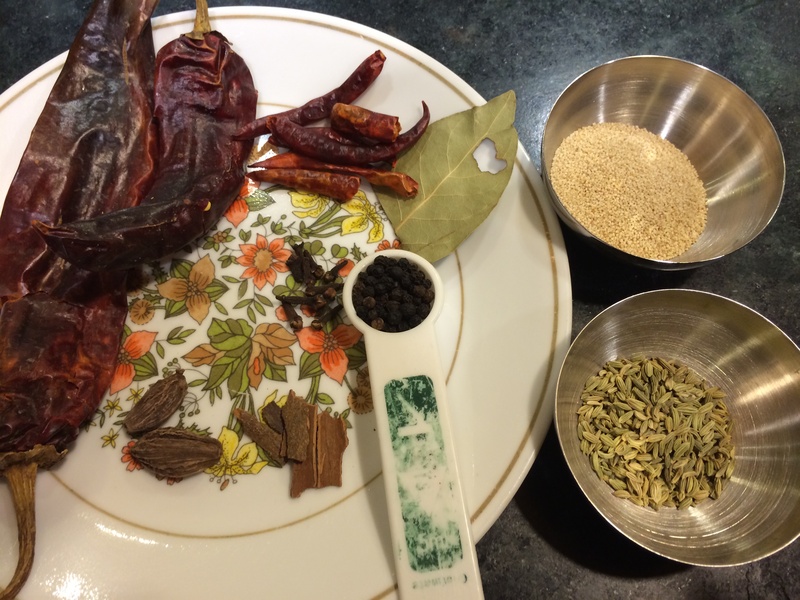 Grind it up to a paste, and your red Malvani masala for fish is ready.